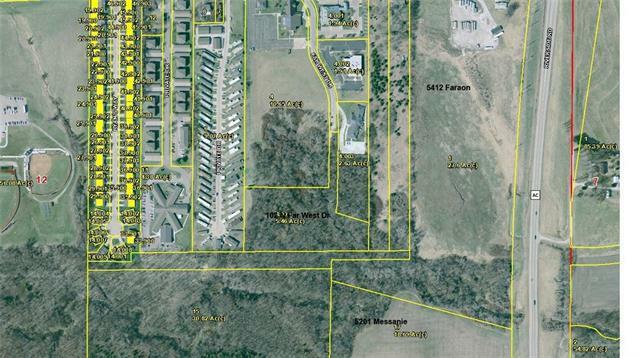 5.46 acres available south of Mitchell on Far West Dr. Zoned C-0. Good locations for apartment, senior housing, possible mini-storage. Sewers at property. Street to property. Could be combined with 5003, 5131 and 5201 Messanie for large development parcel. 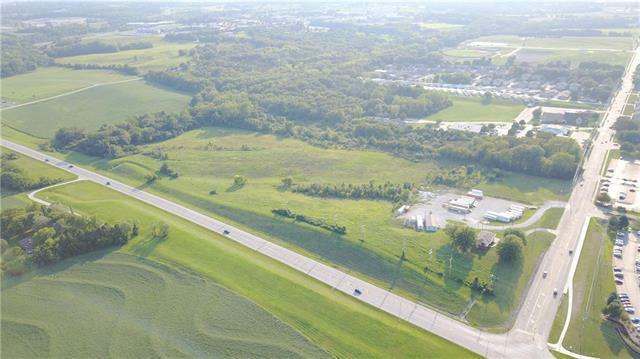 Parcel created when combining those 4 lots would total 56.45 acres, adjacent to Missouri Western State University and very near hospital. Some medical uses restricted.